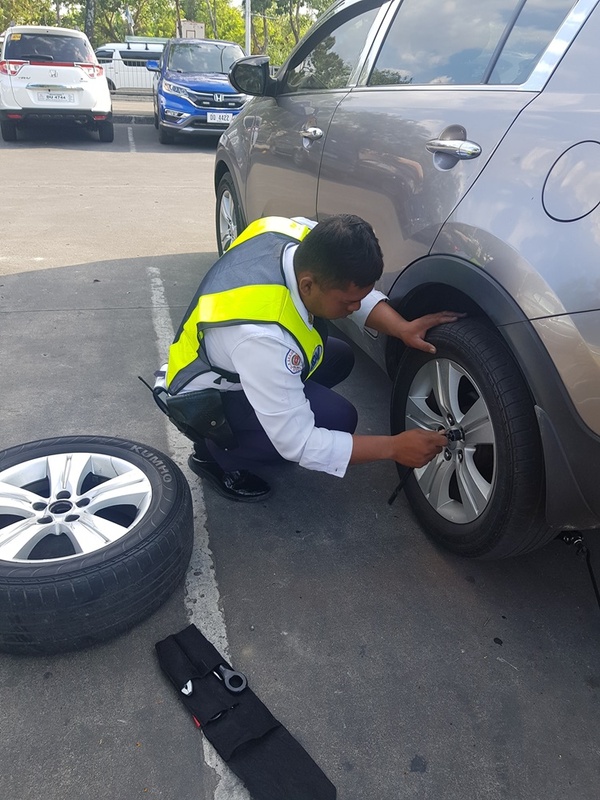 A kind-hearted security guard helped a lady customer to replace the flat tire of her vehicle at a parking lot of a popular shopping mall. 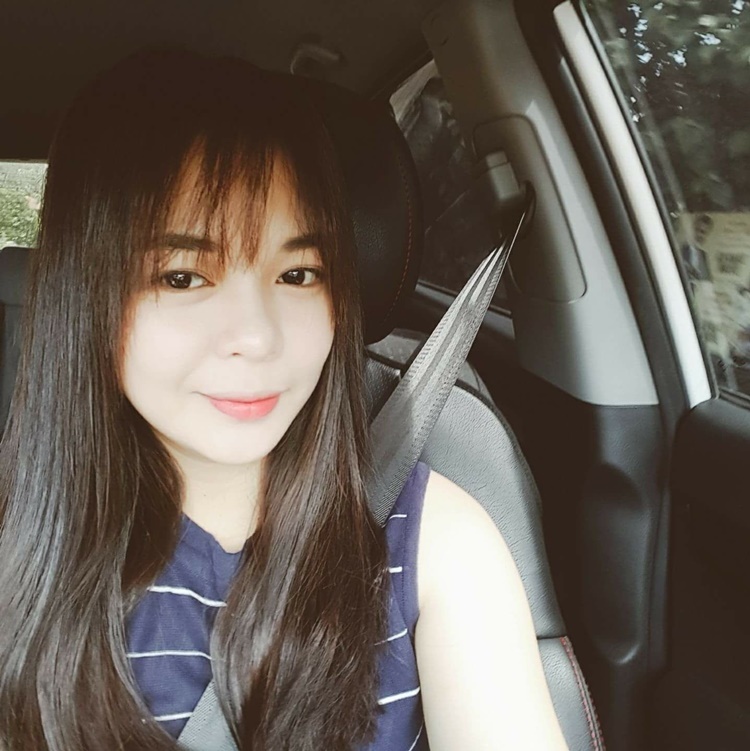 Security guards are personnel hired by different government agencies and private companies to maintain the peace and order under their area of jurisdiction. The guards are also tasked by their employer to protect and ensure the safety of people, property, and materials assigned to them. Security officers should also set as an example towards others through good deeds and implementing company policy with respect. 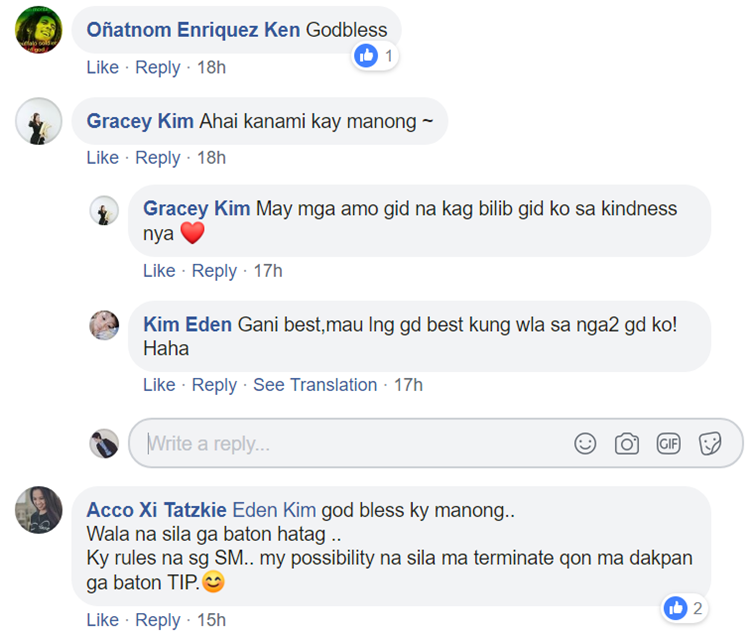 Recently, a Facebook user named Kim Eden has shared the photo of a kind-hearted security that helped her to replace her vehicle’s flat tire. In the photo, it can be seen that the security guard was eagerly removing the flat tire to replace it with a new one. Kim Eden admires the kindness shown by the security guard at the parking lot of SM Mall (South) in Bacolod City. The lady customer also revealed that she took the photo without the knowledge of the kind-hearted security guard.